The demographic structure of Rwanda is characterized by a youthful population with the agricultural sector being the backbone of the Rwandan economy, accounting for a third of national output and employing nearly 70% of the country’s labor force. However, there is compelling evidence to suggest that the farmer population is ageing, which must be addressed in order to promote sustainable agricultural production and food security. The average age of farmers in Rwanda is 55 years, yet the country’s life expectancy is between 60 and 65. A combination of the above facts, represents a tremendous opportunity for the children and youth of Rwanda to catalyze the commercialization and transformation of the agricultural sector by engaging in the business of agricultural goods and services. Agribusiness can be profitable for youth with the right attitude, skills and access to agricultural resources. For this reason WhyFarm Rwanda “Agri-Tubura” was born to be developed an efficient and effective approach using AgriEduTainment (Agricultural Educational Entertainment) utilizing our Food & Nutrition Super hero “AGRIman” for children and youth to realize the potential in agribusiness ventures and services across the entire agricultural value chain. Equally important, WhyFarm seeks to enable the children and youth to challenge their mind-sets, and understand the Why in WhyFarm and their individual role in Food Security. 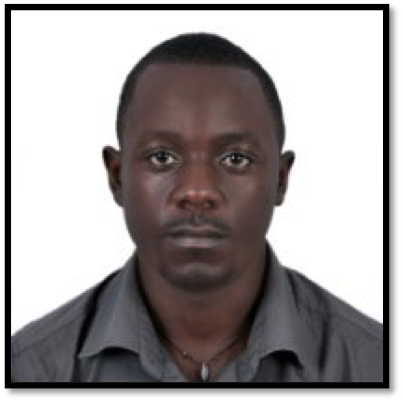 Meet our WhyFarm Rwanda team leader Mr. Mahame Andrew a Rwandan, a graduate from National University of Rwanda, Faculty of Political and Administrative Science. 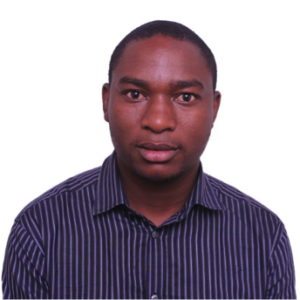 He has worked with DOT Rwanda in Capacity enhancement through, Facilitation, Coaching, Project management, and Advocacy. He is committed and passionate about youth and women development through entrepreneurship, business development, gender equality, agriculture and ICT. Mahame is also passionate about food security and commodity management with added experienced in Supervision, Developing Budgets, Safety Management, Developing Standards, Managing Processes, Surveillance Skills, Inventory Control, Reporting Skills, Analyzing Information and Judgment. Mahame’s aim is to always expand and utilize his knowledge, skills and potential in an organization that encourages team effort in challenging assignments and offer opportunity for career growth. 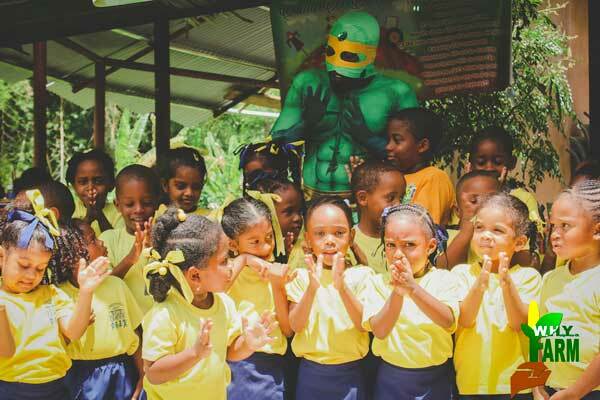 Mr. Clet is 28 years old, an enthusiastic professional passionate about community Development. Clet has a background in Agriculture and Rural Development and holds a Bachelor’s Degree in Food Science and Technology from the former Higher Institute of Agriculture and Animal Husbandry (ISAE-BUSOGO) in Rwanda. 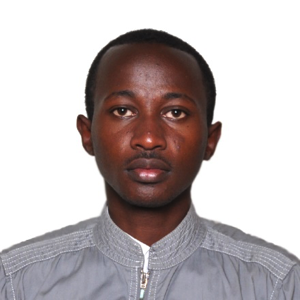 After his University studies, Clet joined Digital Opportunity Trust-RWANDA as an intern in August 2012 where he empowered more than 250 youth and women with entrepreneurship, ICT and life skills. Through this internship, Clet has managed to do other professional ICT based trainings like Web2.0 and social media for development offered CTA which have strengthened his passion of publishing, reading and sharing information focusing on ARD, ICT4Ag and youth empowerment. He is also a member of different youth led initiatives like YPARD (Young Professionals for Agricultural Development) RWANDA, YEAN (Youth Engagement for Agriculture Network)-RWANDA, RYAF (Rwanda Youth in Agribusiness Forum), Agriprofocus RWANDA and WHYFARM RWANDA. MBABAZI Diane holds a Bachelor’s Degree in Business administration specialized in Finance and banking from Kampala International University. She is passionate about entrepreneurship development and she sees Agriculture as solution to youth problem and our community as whole. 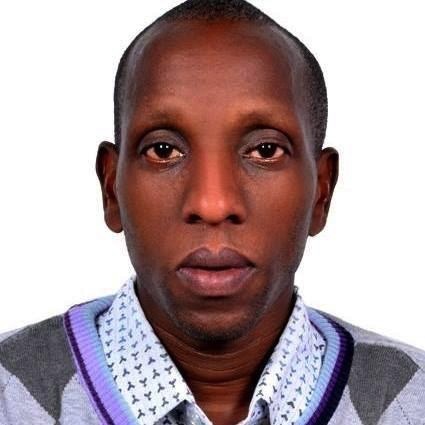 Jean Pierre SIBOBUGINGO from Rwanda, is a hardworking individual who is computer proficient and experienced in graphic design. He is interested in agriculture, having an advanced certificate in Humanities, passionate about entrepreneurship development so that the field can be more lucrative and improved. He works with Excel Education Partner a company that publishes books as designer and illustrator. He decided to become an entrepreneur specifically in agriculture because I am passionate about agriculture and food security, so being a member of WHYFAM it will help me to become a future feeder of the world. 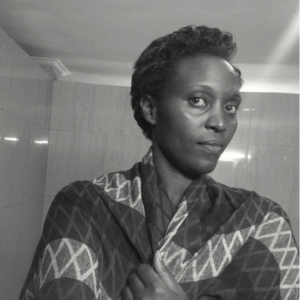 MBABAZI Annet a Rwandan, holds a Diploma in Marketing from Kenya Institute of Management, as a young entrepreneur in 2015 she started a company called MA Business adventure that deals in graphic design, printing and hot foiling binding, she is also a founding member of Save African Youth (SAY) that was founded to promote the position of the poor disadvantaged Youth and women. Today MBABAZI Annet Mentors encourages young people especially women and girls to become economically independent. 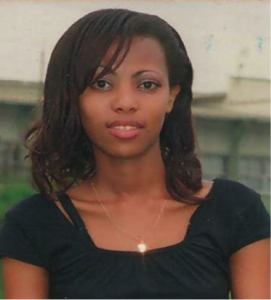 Annet serves as Girls mentor with Save African Youth.